Lithuanian non-profit organizations International Chamber of Commerce ICC Lietuva and Global Lithuanian Leaders announced a new campaign “Invite your friend to Lithuania”. Lithuania will be hosting overwhelming amount events every year. The best travel deals will be offered to your friends only. 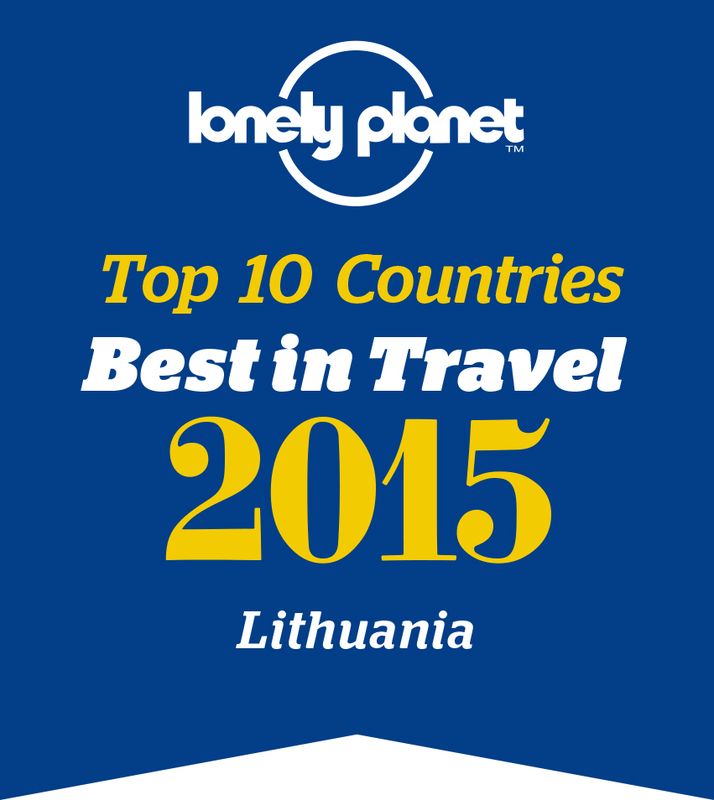 Visit Lithuania and enjoy unbelievable discounts and promotions. 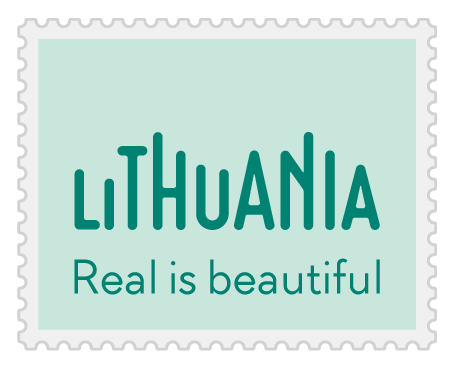 Travel agency“Visit Lithuania”strongly supports this idea and invite all to visit Lithuania and experience unforgettable moments!